According to ESPN NFL Insider Field Yates, the Carolina Panthers have hired former Florida State star Everette Brown as an assistant linebackers coach. He’ll get to wet his feet in the NFL by coaching players such as Luke Kuechly and Shaq Thompson. The Panthers have hired Everette Brown as their assistant linebackers coach, per source. Brown was drafted by the team in 2009 and spent last training camp as a coaching intern with the team. Brown was originally drafted by the Panthers in the second round of the 2009 NFL Draft. He appeared in 28 games and started three during his time in Carolina while recording six total sacks. The undersized defensive end bounced around the league until 2015 but he could never really find his place and then Brown turned his attention to coaching. He spent last training camp with Carolina and did enough to earn himself a nice little promotion heading into 2019. At Florida State, Brown was a Freshman All-American, runner up for ACC player of the year, and runner up for ACC defensive player of the year during his time in Tallahassee. 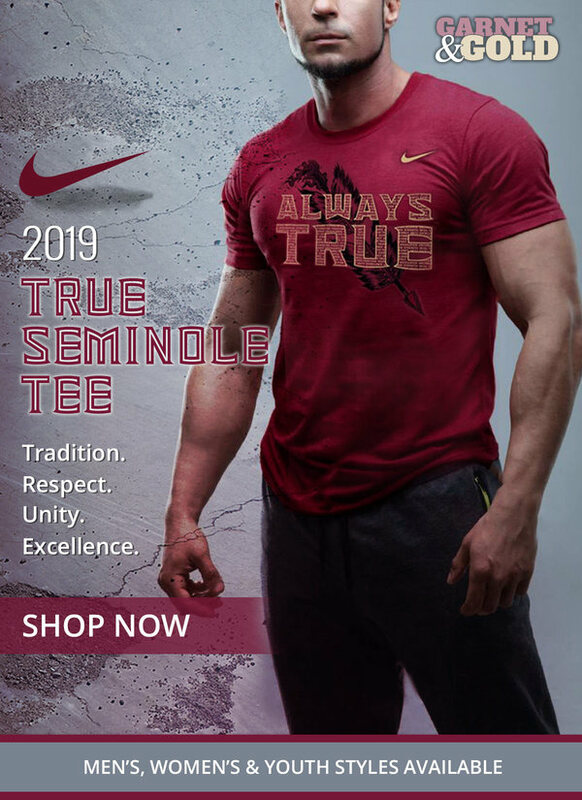 He played three years with the Seminoles before declaring early for the NFL Draft, recording 99 tackles, 46.5 tackles for loss, and 23 sacks over his career. The North Carolina native played for FSU from 2005-08.